Based in Newbury, Clean Carpets are a professional carpet and upholstery cleaning company, serving customers across West Berkshire, North Wiltshire and South Oxfordshire. Established in 2007, we have built up an excellent reputation and fully guarantee all of our own work. 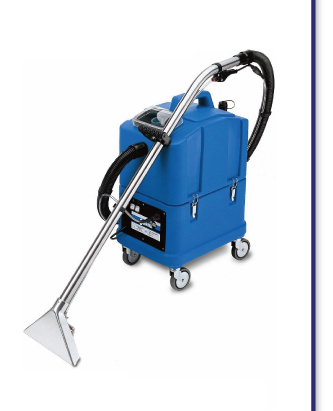 Clean Carpets provide free on-site quotations, or we are happy to give you a guide price over the telephone. with cleaning starting at just £50. Room pricing starts from as little as £30.